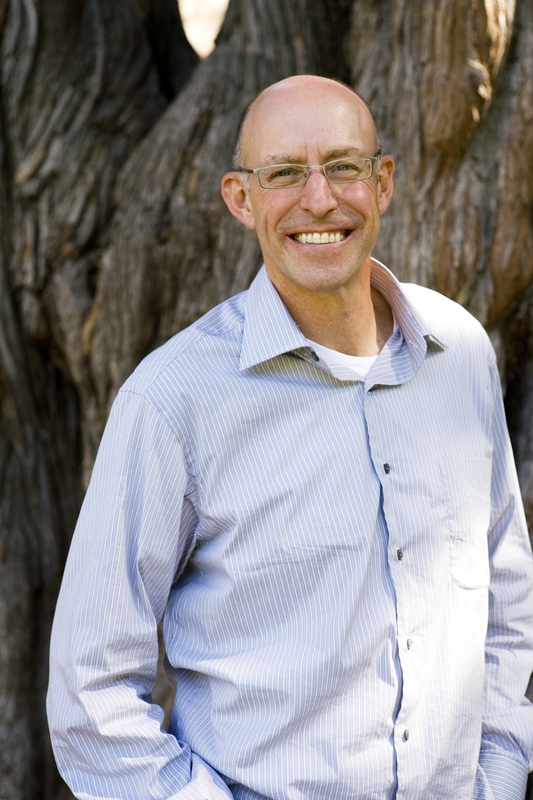 Andrew Simms is a British author, campaigner, and policy maker who founded the climate change, energy, and interdependence programs at NEF (The New Economics Foundation), and is author of Ecological Debt: Global Warming and the Wealth of Nations (2009). Described by New Scientist Magazine as “a master at joined-up progressive thinking,” he was co-author of the groundbreaking Green New Deal report and co-founded the Green New Deal group. Until the end of 2010, he was Policy Director at NEF. 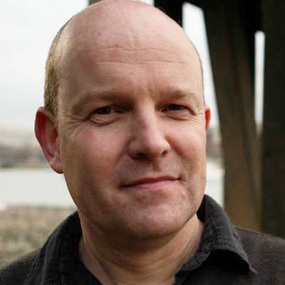 Andrew writes regularly for the national press and is on the boards of Greenpeace UK, the climate campaign 10:10 and The Energy and Resources Institute Europe. He worked for many years for international development organizations, writing extensively on issues of climate change and poverty reduction. 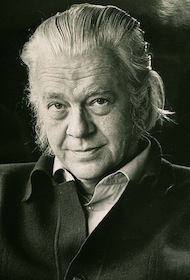 He was one of the original organizers of the Jubilee 2000 Coalition developing country debt relief campaigns, devised the idea of ‘Ecological Debt Day,' also known as 'Overshoot Day,’ and was behind the onehundredmonths.org initiative which is counting down the time left for action before the world enters a new more perilous phase of global warming. In the UK, with a series of groundbreaking reports on ‘Ghost Town Britain’ and ‘Clone Town Britain,’ Andrew also coined new terms and changed the debate on the impact of mass retailing on communities. He is also the author of Tescopoly: How One Shop Came Out on Top and Why it Matters (2007); co-editor of Do Good Lives Have to Cost the Earth? (2008), and co-author with David Boyle of The New Economics: A Bigger Picture (2009). His new book with David Boyle, published in 2010, is Eminent Corporations: the Rise and Fall of the Great British Corporation and includes a history of the tragic oil company BP. Celebrating a wealth of inspirational individuals whose collective contributions enrich paths to sustainable futures. Here we list those who, despite not making our top 100, we wish to recognise as others whose contributions enrich paths to sustainable futures.